The short answer is no! 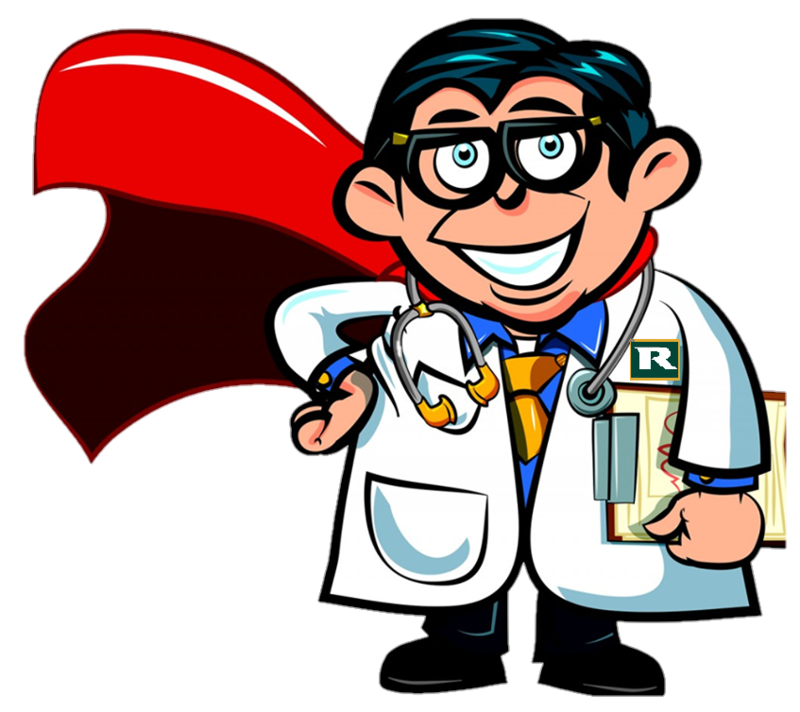 I do know that people have tried to spray on the products in the past, and it never works very well, and leaves a less than desirable result! The Fabric Soft Top Cleaner, Soft Top Reviver and Ultra Proofer all require application with a new/clean 5cm paintbrush, as per the instructions on each bottle. 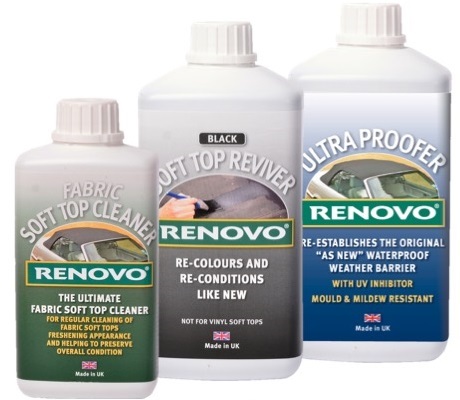 These instructions were written by Renovo’s team of highly skilled chemists and technicians and therefore, the directions should be followed to the letter in order to achieve the optimum results.The reason that a brush is recommend to apply the products, is because it allows the product to be worked into the fibres of the fabric of the top; whereas if you were to spray the product, it would be more likely to drift away from the top, or simply sit on the surface and not be absorbed properly. 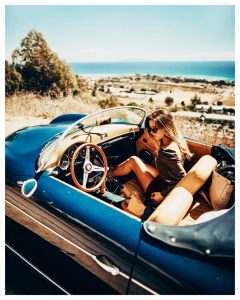 Fabric Soft Top Cleaner – If sprayed onto the top, the Fabric Soft Top Cleaner would be less likely to be absorbed into the fibres and therefore not be able to remove as much dirt, mould or algae. 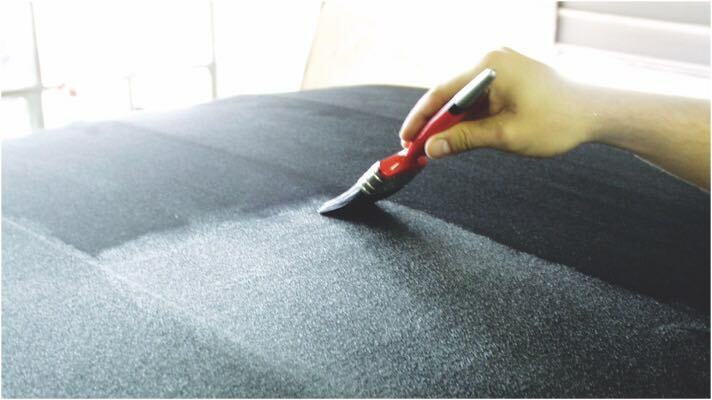 Soft Top Reviver – If sprayed onto the top, the Soft Top Reviver would not be worked into the fibres of the fabric, and would be more likely to give a patchy result. 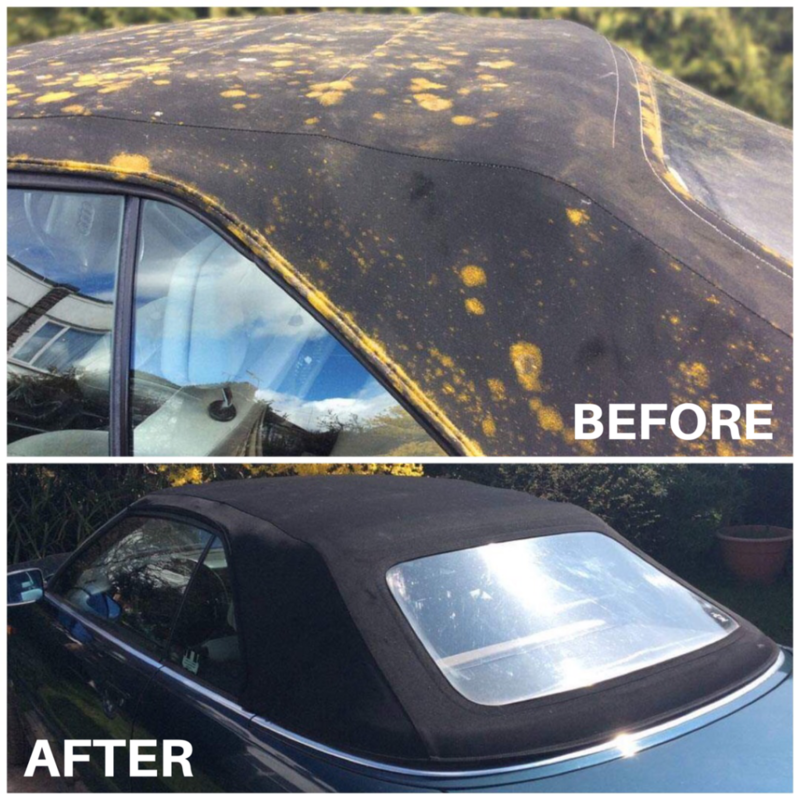 Ultra Proofer – If sprayed onto the top, the Ultra Proofer would not soak into the material efficiently and therefore not restore the waterproof barrier or provide such effective UV protection. 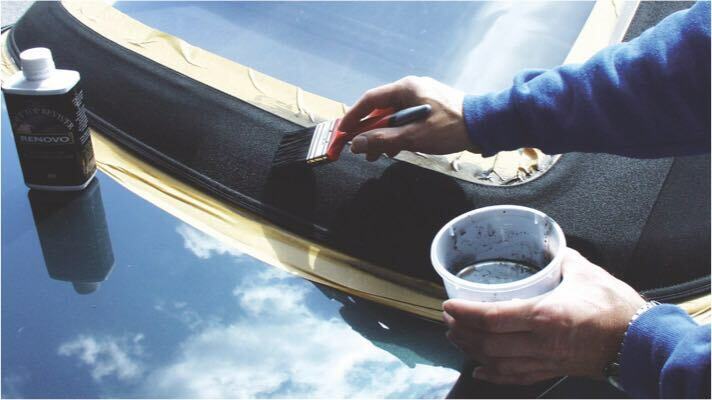 It is always best to follow the specific instructions on all types of products, however, when it is for your pride and joy, you especially don’t want to cut corners which could cause harm to your vehicle and ruin its appearance!